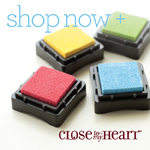 We challenge you to use this color range (orange, navy, light blue, green, and brown)." 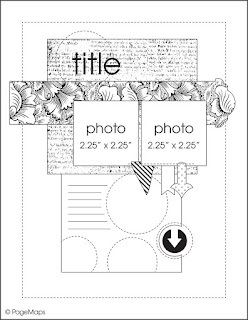 So, I made this for Little Yellow Bicycle's National Scrapbooking Day sketch challenge and Simon Says Stamp anything goes!!. Funnily, I misread the rules and did the sketch challenge combined with the color challenge! Oh, well. As you can see, I used “Just Because” and “Savor” (to get the colors in), and it matched my theme of two of our favorite restaurants in San Francisco. 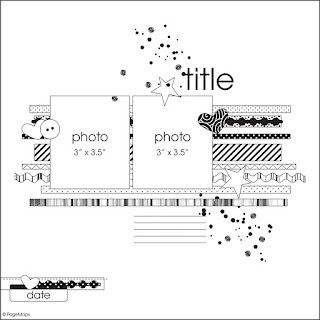 I made this for Page Maps anniversary boy-girl (I chose boy) challenge and Simon Says Stamp anything goes!! 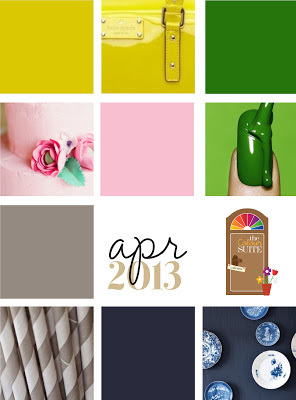 I used Fancy Pants' fabulous Swagger collection. The colors and papers just fit Mitch's graduation/school colors! 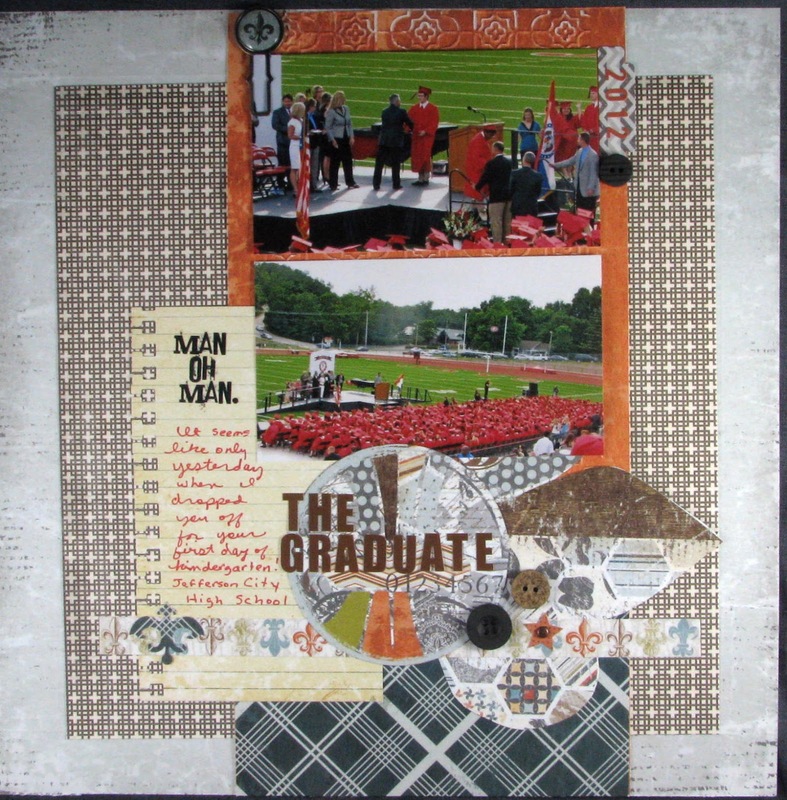 I embossed the orangy-red colored paper under the photos. I fussy cut the big fleur de lis out of a sheet of the collection and turned it on its side. The journaling reads "Man Oh Man. It seems like only yesterday when I dropped you off for your first day of kindergarten!" Ain't it the truth! He has now very successfully completed his first year of college. We were very, very proud of his first year GPA and his dedication to studies as well as his ability to meet new people and still have a lot of fun!! 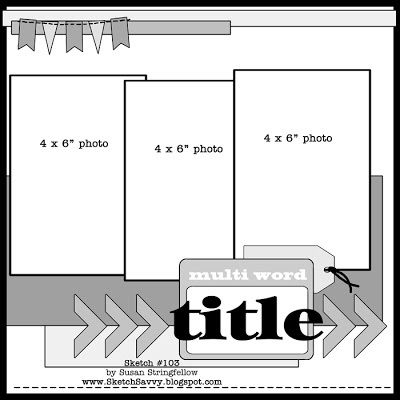 It looks like I am going to do ALL of the Page Maps challenges. I hope I get a chance to do them all now that I have so many completed! 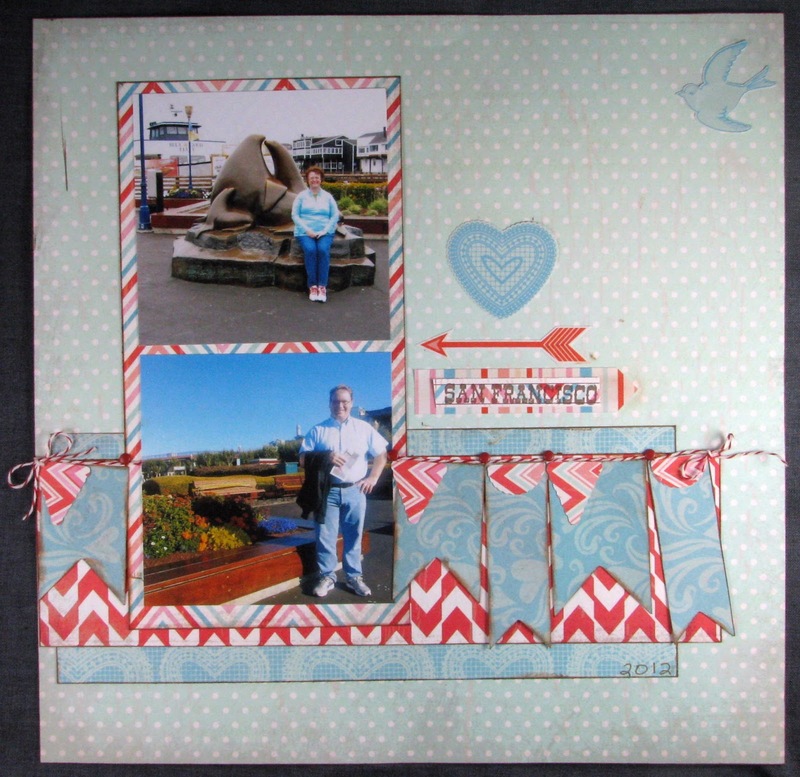 Well, seeing how I have posted for so many days in a row, it seems I am back to scrapbooking in full force!!! I love this layout and love this collection from Webster's Pages so much. 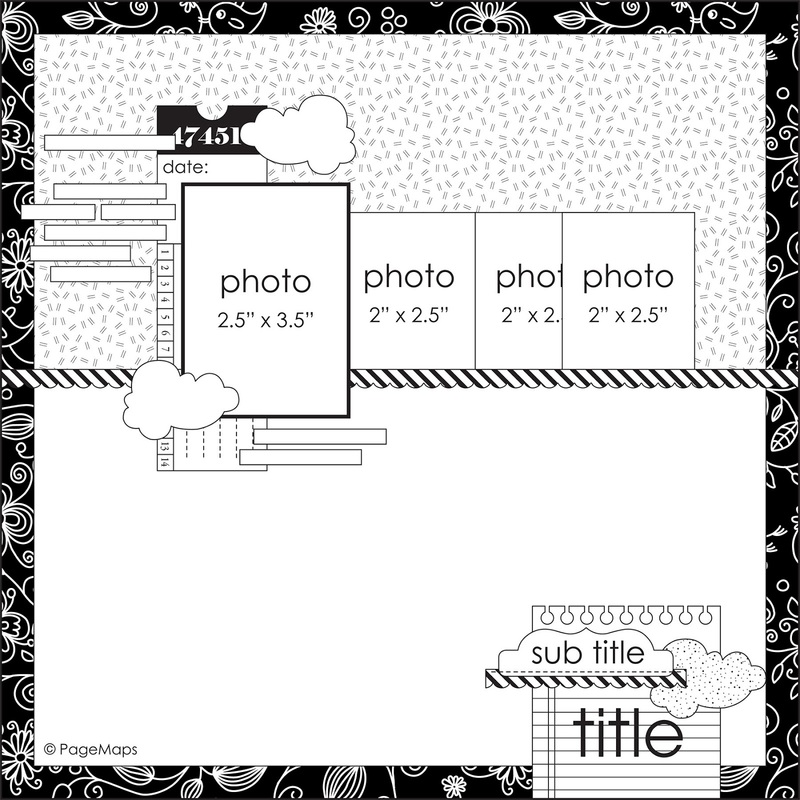 It is called Girl Land, but you can see that it CAN be adapted to a boys' layout quite easily!!!! 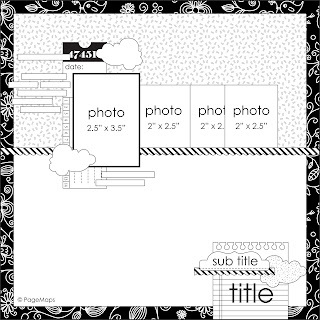 I made it for the Page Maps Challenge and sketch found when you click the link. To me, the prize Webster's Pages is providing is the best of the best: the new Plum Seeds line. I'd be so happy to win it!!!! Anyway, I digress. 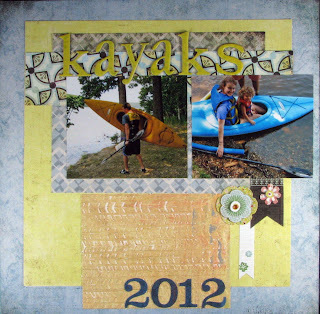 I adapted my layout to 12 x 12. 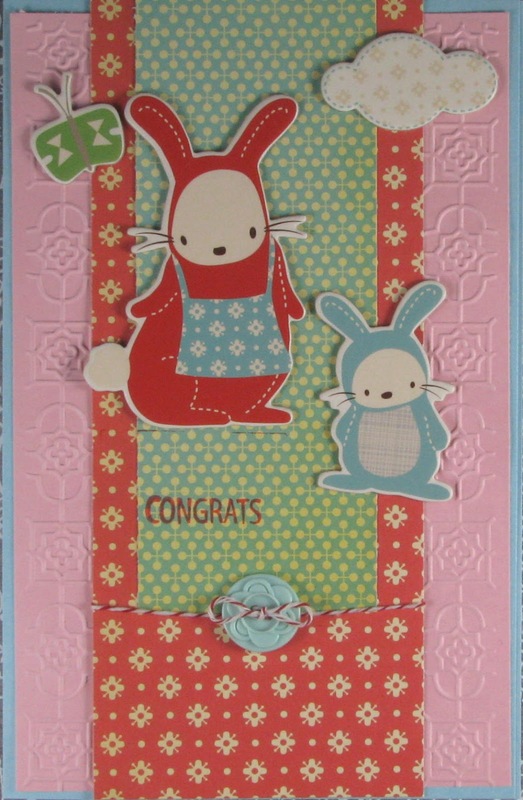 I thought it would be fun to dig out an old Sizzix bunny die for this cute layout and stamped the chipboard that they are sitting on with a Webster's stamp that matches the collection. I also gave each bunny a blingy-heart to hold!!! Thanks for visiting! 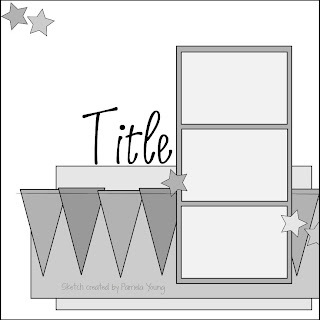 If you leave a comment letting me know you stopped by, I'd be happy to return the favor!! I thought I'd participate in the DCWV sketch challenge for May. 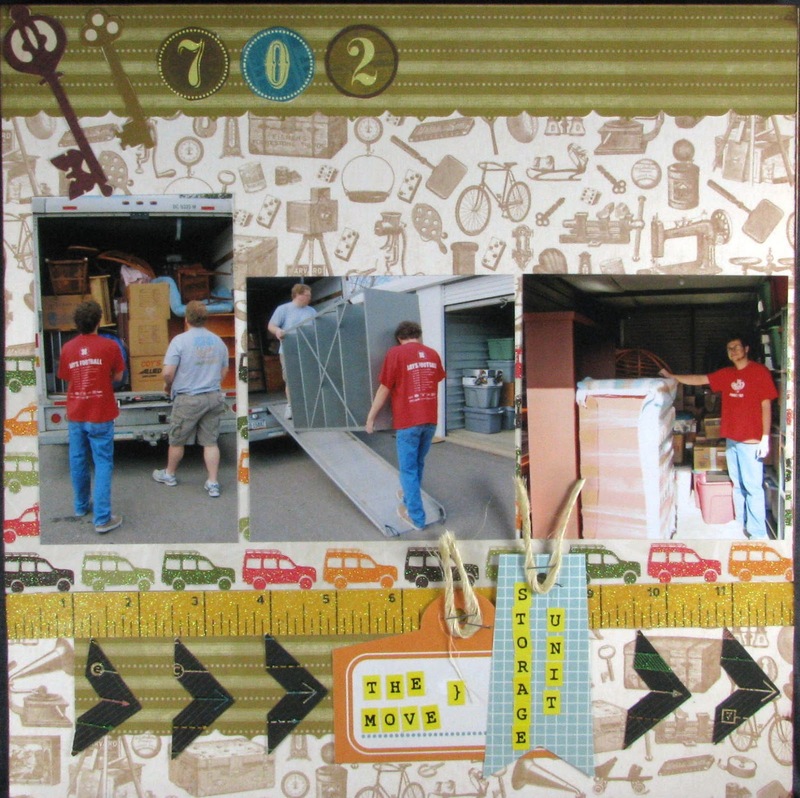 I used a bunch of older stacks to create this layout: The Family Connections Stack, Safari Kids, Hittin' the Books, and Mainstreet. All of the elements seemed to work together to me. Thanks for looking! 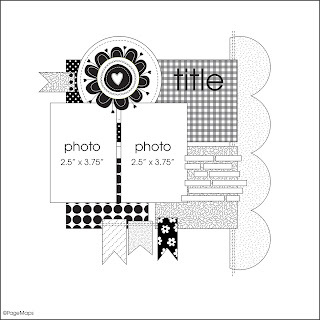 I created this using this fun sketch from Page Maps with the challenge to change the shape! 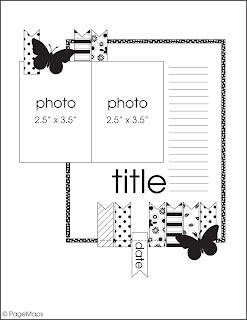 When I saw this sketch, I immediately thought of my CTMH Quick Cards— Bumble Bee stamp and my Spellbinders hexagon shape to make the card! 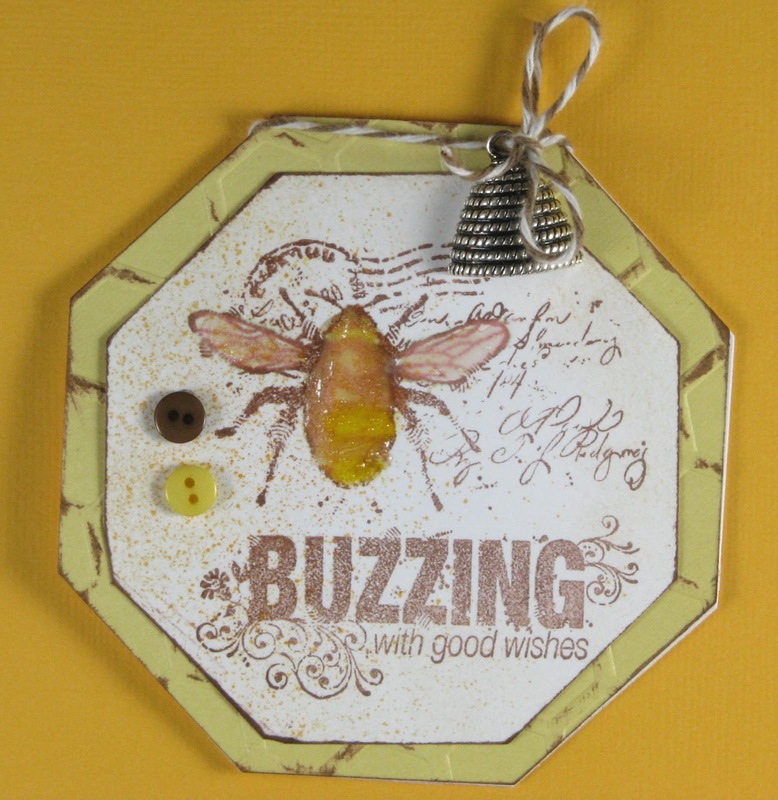 The "buzzing with good wishes" takes place of the little banner/border. 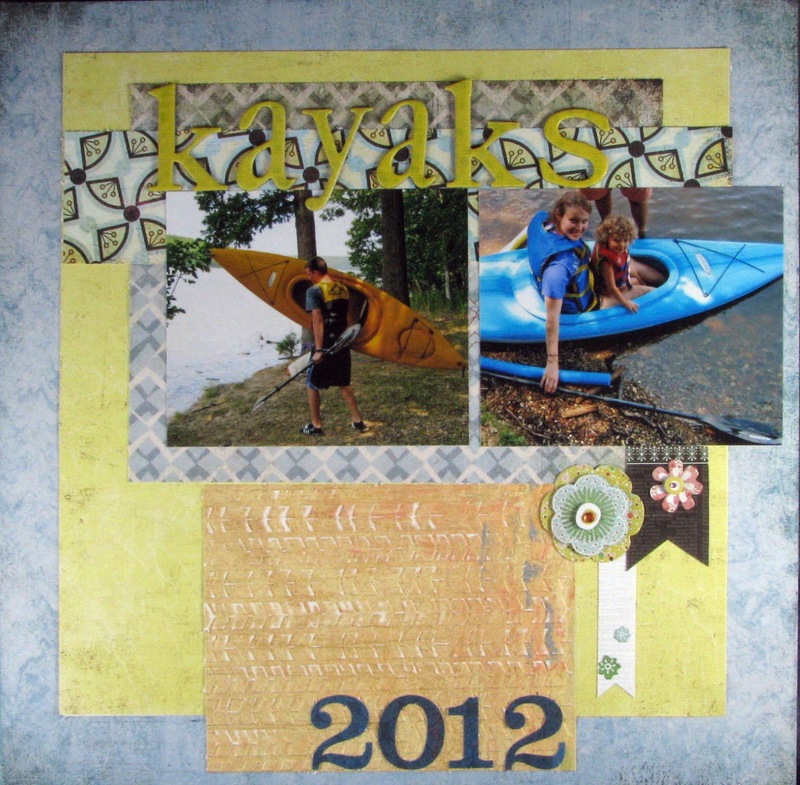 I also embossed the yellow part with a Cuttlebug folder and then inked it up. 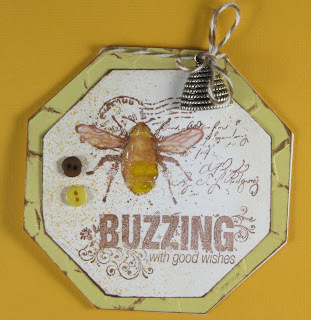 I sprayed a little Mr. Huey Mist on the card as well as coloring the bee with some shimmerz powder and then covering the entire bee with liquid glue! The buttons are from Basic Grey and the charm came from Michael's (don't know the brand). The twine is from The Twinery! Thanks for looking! I love this card! I love it when Steve and Mitch play together! Here, I've captured each of them getting ready to throw the disc golf toward the target! They are both so intense!!!!! 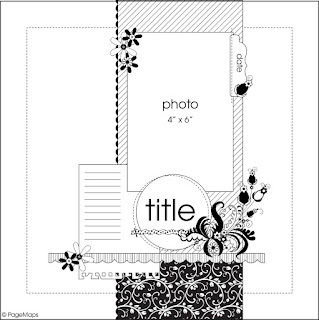 I created this using this fun sketch from Page Maps and incorporated borders per the challenge instructions. I added a camera from Amy Tan's collection to qualify for Simon Says Stamp Says Take a Picture Challenge. 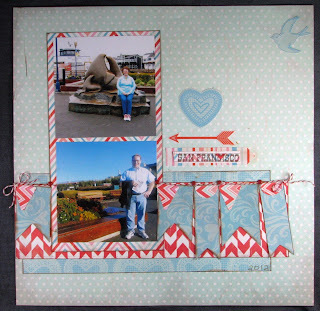 I used a bunch of Jillibean Soup and American Crafts for this page but also added a stamped border of some great stamps from Teresa Collins Designs. I love all of the color in the page and think the arrows are fun for the movement of the game! I hope you are having a great Memorial Day weekend! Sheena's A Little Bit Festive - Christmas Visitors for the image and colored it using my CTMH watercolor pencils. 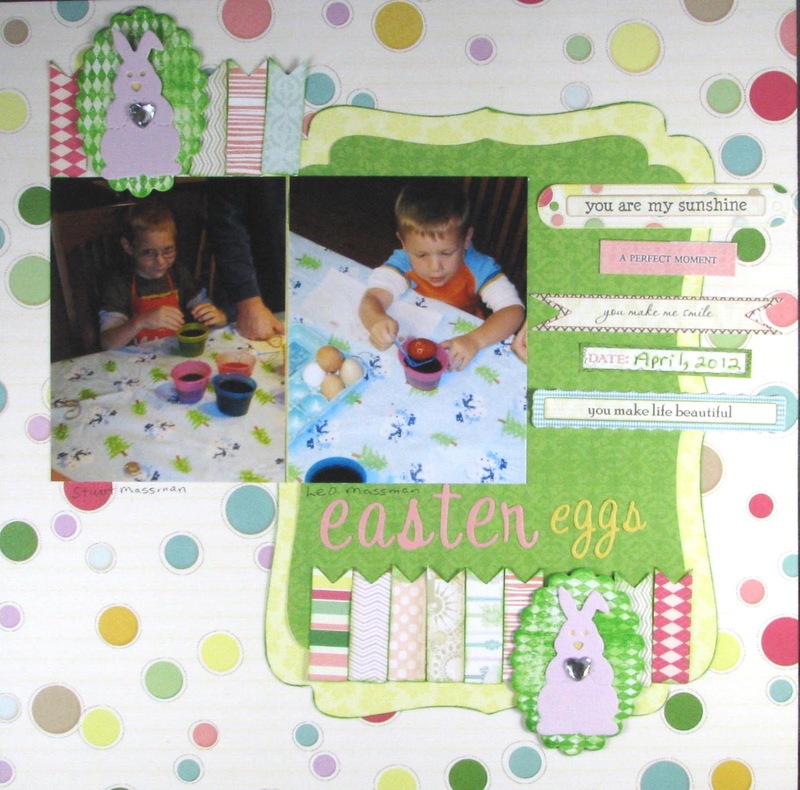 The "Dad" saying is from Beatrix Potter EZMount™ Stamp Set - The Tale of Benjamin Bunny--one of my all time favorite stamp sets!!!!! 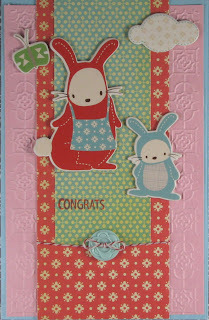 You can get both of these stamp sets from Crafter's Companion where I am entering this card!!!! I'm coughing like a maniac and have been sick since Mother's Day. Please pray or send positive thoughts my way that I will get better soon!!!!! How Fast You Grow Charlie! Thanks for looking! I hope you are having a great Mother's Day! Mitch got up very early yesterday to make me a wonderful breakfast since he is going to a Yankees game in Kansas City today. I couldn't say no to that since he rarely gets this kind of opportunity! 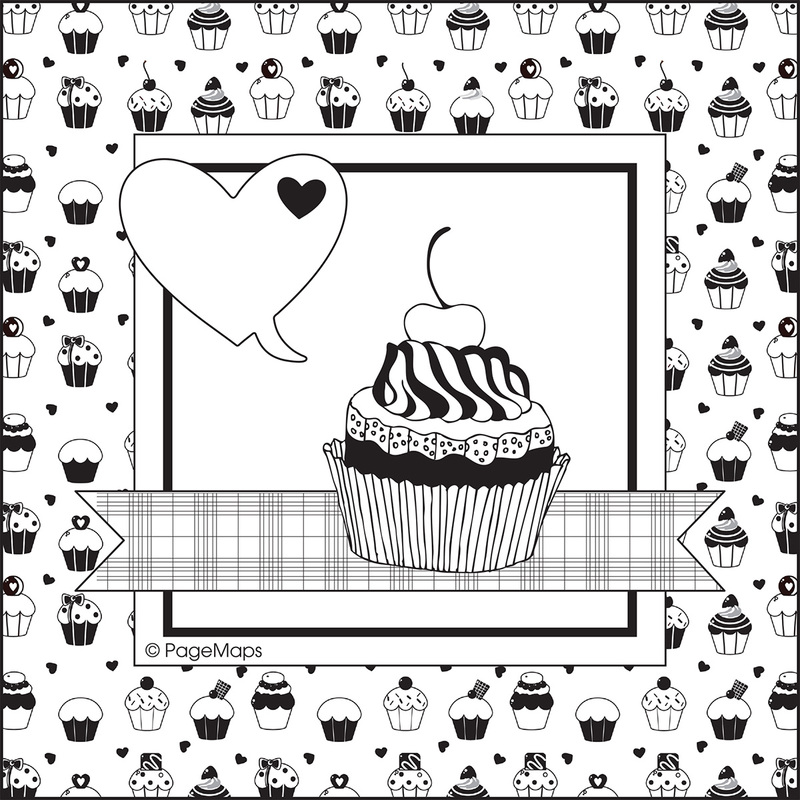 I made this for the Page Maps Colour Suite Challenge sponsored by Echo Park. I was lucky enough to win All About a Boy from Echo Park during NSD this year. I used it along with Little Boy and Hello Summer to make the layout! The only things that are not Echo Park are the sun boundary which is from CTMH and the twine. 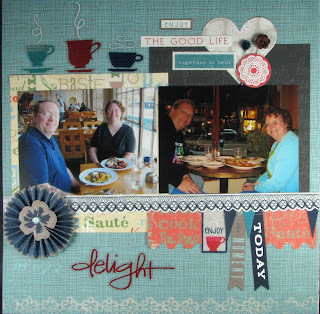 I also embossed the denim looking paper with a new Spellbinders two in one embossing folder.Oh, yeah, and I added a little mist from Tattered Angels. Mitch is holding a sweet gum. What is funny about it is that he said "Mom, look, a sour gum!" I thought it was funny anyway! Thanks for looking and hope you have a wonderful Mother's Day! Here is Charlie on the day that we had a blizzard. It was his first "big" snow! He hated it and wanted in! 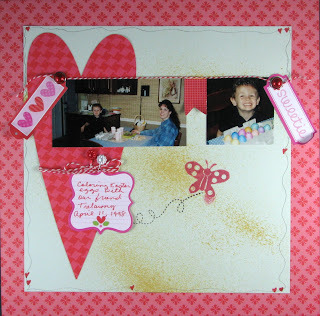 I made this for Echo Park's NSD Challenge #4: 10X the Love using an older collection that I love! In case you are wondering "what are the 10 things? ", they are the 10 snowflakes with a jewel in each at the top! I hope you like it! 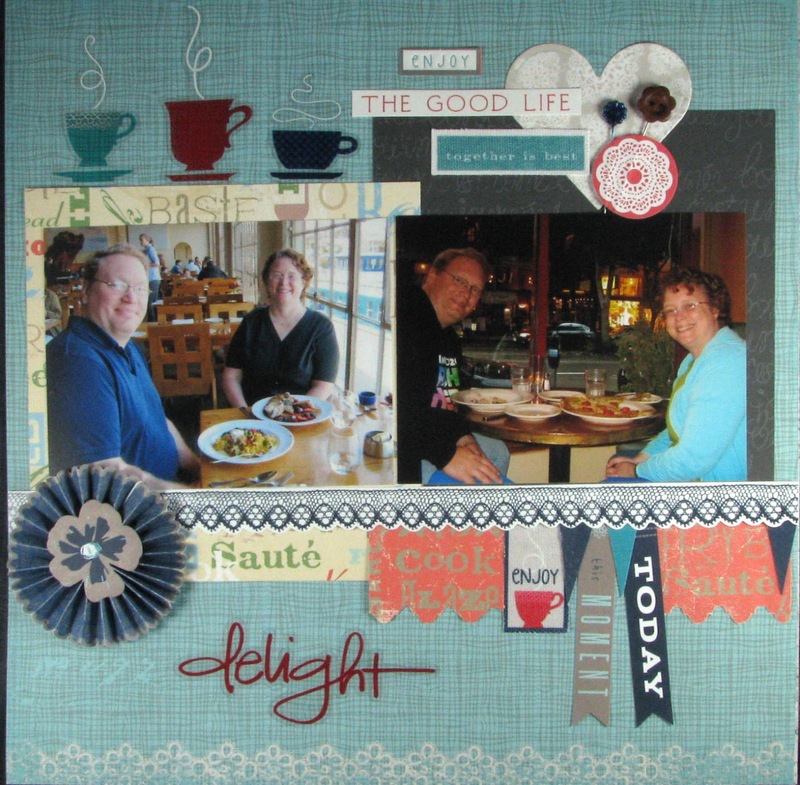 I wanted to do so much more scrapbooking today, but I am happy I got a chance to create a few layouts! Maybe I'll get more time tomorrow! 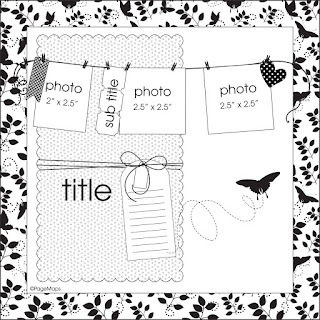 I created this for Basic Grey's NSD challenge to cut around an image in a patterned paper and use it on your layout. I used an old, old, but good, good collection for these photos of my hubby and son playing disc golf. 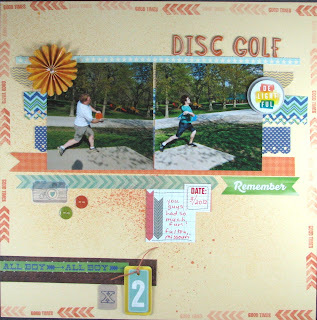 I thought the patterned paper looked a lot like the disc golf nets!! 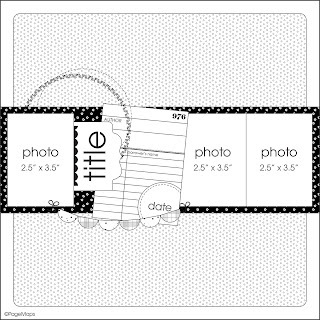 I have some hidden journaling in a pocket "behind" Steve's photo. 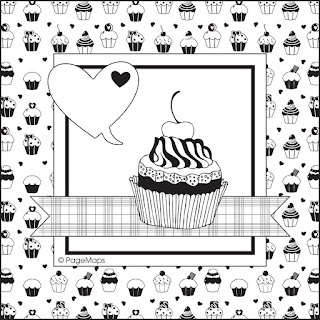 I used this awesome sketch by PageMaps for their birthday celebration! Poor little Charlie just got "snipped yesterday. He is looking "blue" here because I wouldn't let him go downstairs to help me take a photo of this layout!!! Hope you are having a great day! Thanks for visiting!